Resorts on Maui are as common as grains of sand, but if it’s high-rise luxury and spectacular oceanfront views you’re after, Kahana Beach is the easy choice. 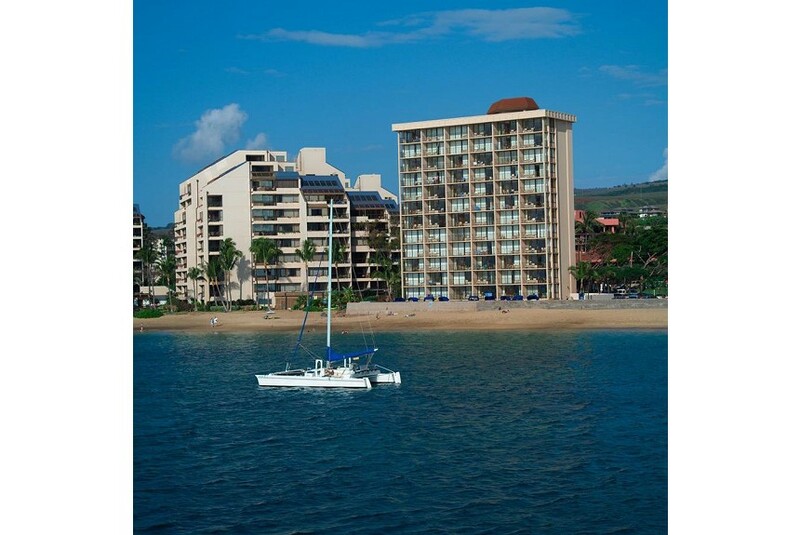 Situated feet from the water on Maui’s famous West Coast, Kahana Beach has 84 well-appointed guest suites, 60 of which offer full ocean views of the vast and mighty Pacific. You’ll marvel at the breathtaking sunsets from your lanai and get an unimpeded view of copious marine life, including sea turtles, monk seals and, during whale season, migrating humpbacks. Complementing these visual feasts is the sound of ocean waves breaking on the shore, lulling you gently to sleep in a well-appointed, tastefully-decorated studio or one-bedroom suite.